Showing 1 - 15 of 51 articles tagged "Insecure"
HBO programming president Casey Bloys suggested to Vulture that the delay was due to Issa Rae's movie career. 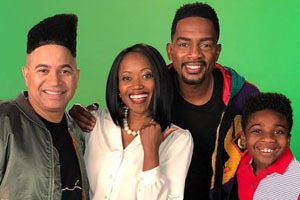 The pay cable network has announced its slate of originals for the rest of 2019 and 2020. Black-ish led all TV shows with eight nominations, followed five apiece for Insecure and This Is Us. The one-hour special, titled I Be Knowin’, is scheduled to air next year. 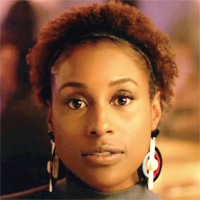 Issa Rae was stunned to learn 62% of Insecure's viewers are white: "Even white people are tired of seeing white-people shows"
“That threw me all the way the f*ck off,” Rae said at a Q&A this week. Shiona Turini joined the HBO series midway through Season 3, succeeding original costume designer Ayanna James. "Insecure is often spoken about .